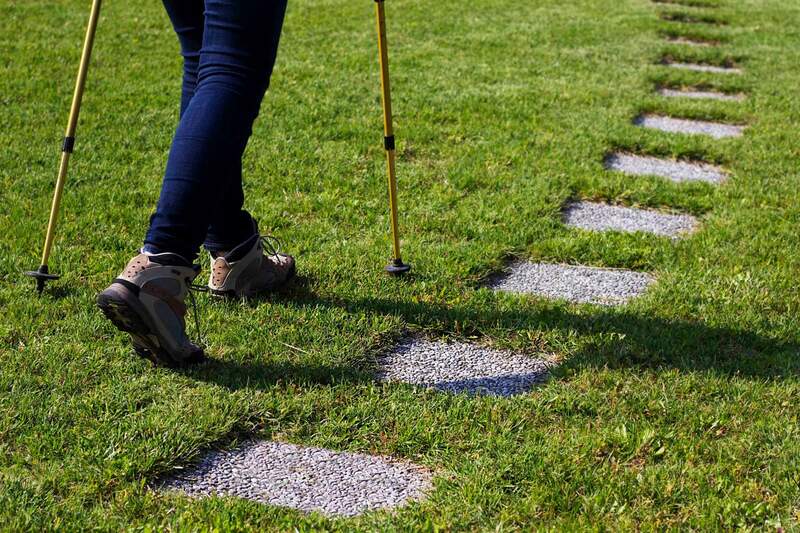 Mos Country House is the ideal starting point for trekking, mountain biking and other countless sports, to be practiced in absolute tranquillity. 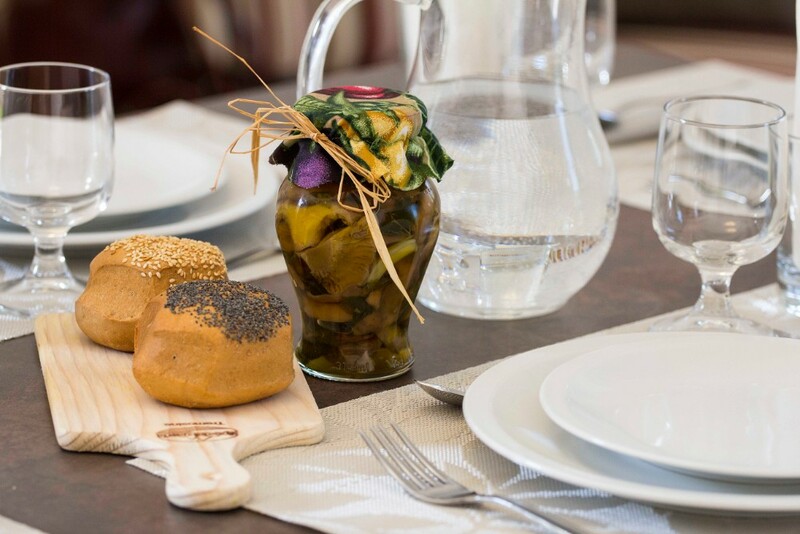 Visit farmhouses and restaurants to taste the typical specialities of our territory. Or...test yourself cooking in the kitchens of Mos Country House, using the products of our land. 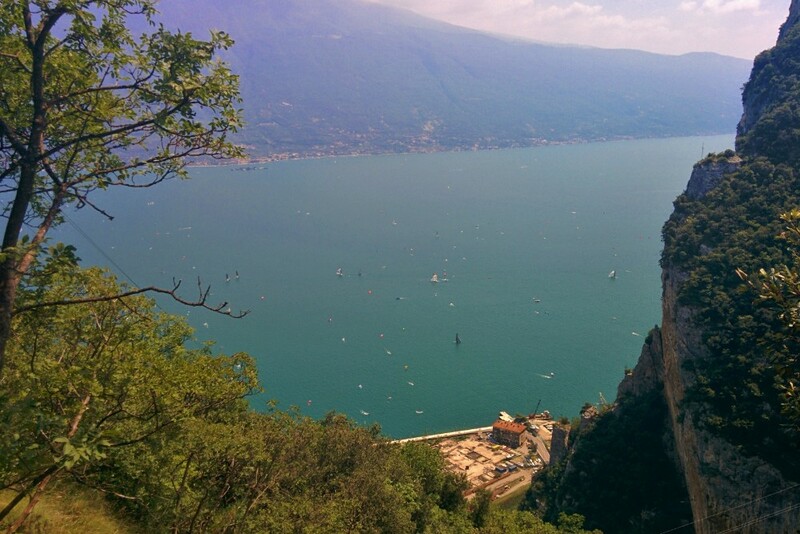 Visit the museums around Lake Garda, spend your days in the neighbouring Italian artistic cities. Do you like walking in relax? Do you prefer most challenging tracks? Are you a lover of the mountain bike? Mos Country House, thanks to its location, is the ideal base for your activities. 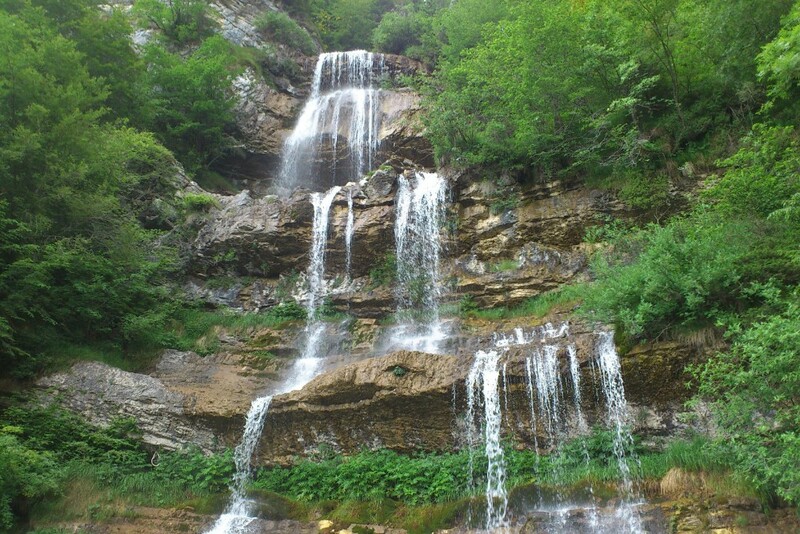 The territory of Tremosine has trails and walks for all levels and all ages, panoramic and naturalistic. 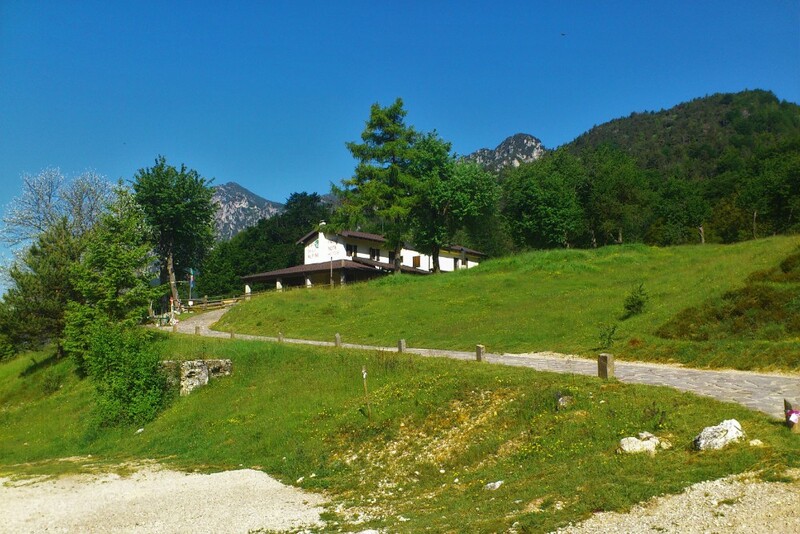 Remaining in Tremosine, you will have the opportunity to move from Campione, 65 m above sea level, up to 1976 m a.s.l. 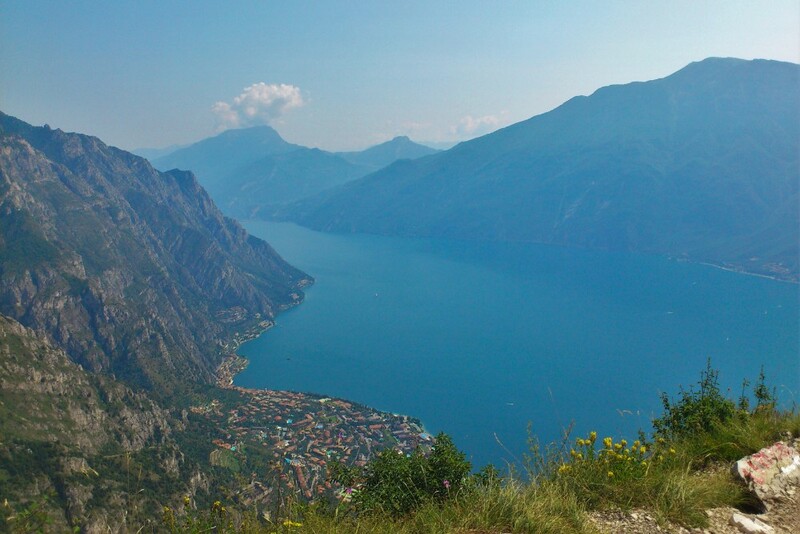 of Monte Caplone, the highest peak of the Alto Garda Bresciano Park, crossing successive natural habitats. Bike lovers will find themselves in a Paradise of the mountain bike, location of important competitions with presence of high-level athletes. 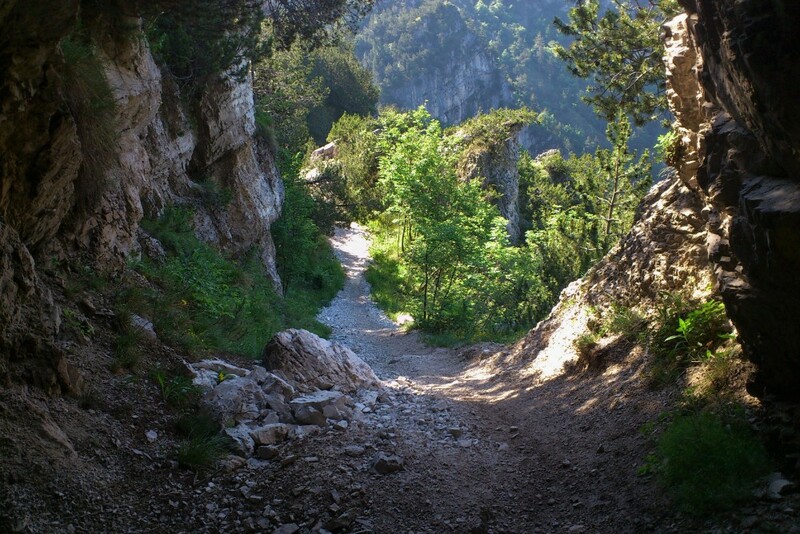 The trails are suitable of everyone, starting from the easy “Giro del Comune”, completely on asphalt suitable also for racing bikes, up to climbing the Tremalzo Pass (1694 m a.s.l. 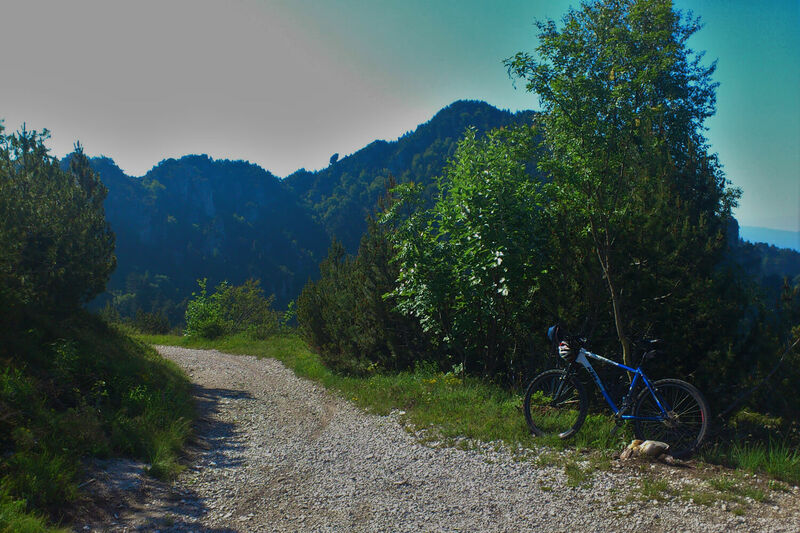 ), which trail runs entirely on forest roads of the Great War, one of the best of the Garda region. For the most adventurous, there are numerous opportunities to practice climbing in local rock faces, recalling, among other things, the proximity to the climbing world capital, Arco di Trento (30 minutes). 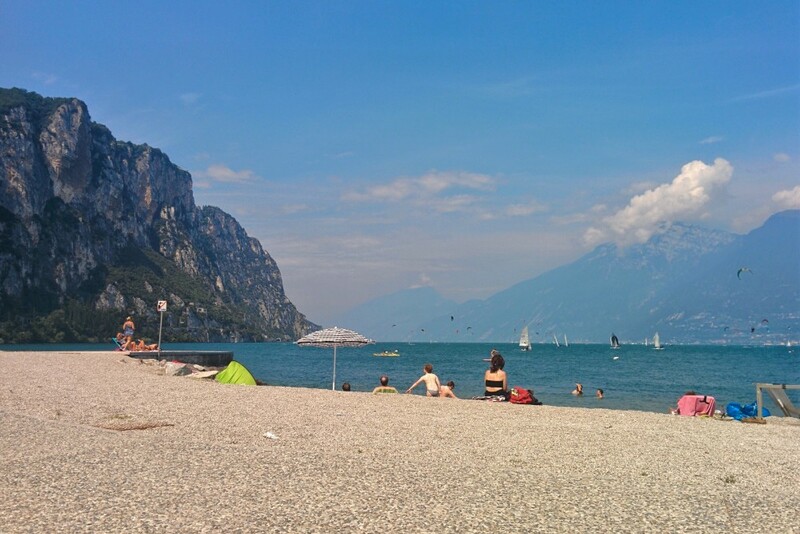 In Campione, village on the lake only 20 minutes distant from Mos Country House, you can practice water sports as windsurf, kitesurf and sailing, taking advantage of the winds blowing on Lake Garda, or you can relax on the beach. 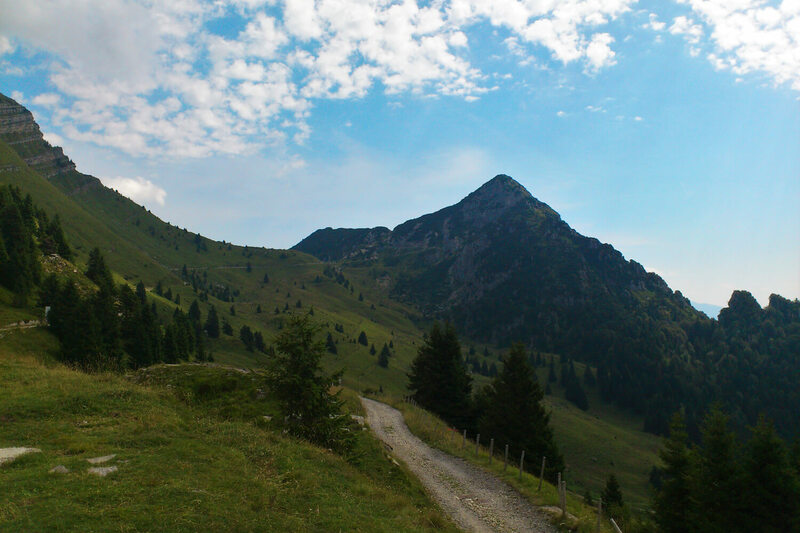 If you are lazy, don’t worry…There nothing more relaxing than lie for some minutes on a mountain meadow and live the Nature. Observe it, listen to it, smell it, caress it and, if lucky, taste it. A few chilometers away there is also a stable where booking horse riding. You cannot stay in Tremosine without taste its flavours. 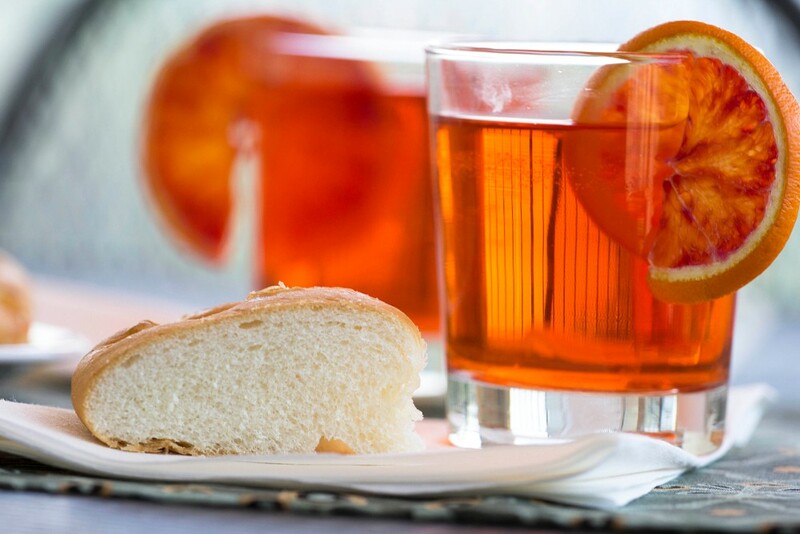 The particular microclimate give the products special aromas and flavours. And the people of Tremosine, during time, have been able to catch the best aspects and make them into tasteful delicacies. In the restaurants of the territory you can eat the traditional “polenta cusa” and the “spiedo bresciano”, but also lake fish, always accompanied by oil and wine of the region. Not only sport and not just food. You can relive the history and tradition of Garda visiting and experiencing local museums. 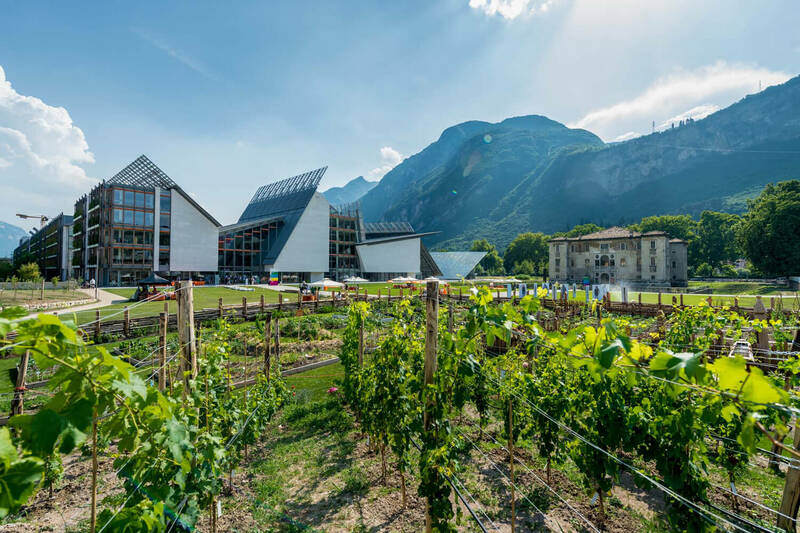 First of all, the new MUST, the Museum of history and territory of Tremosine, in the village of Pieve. 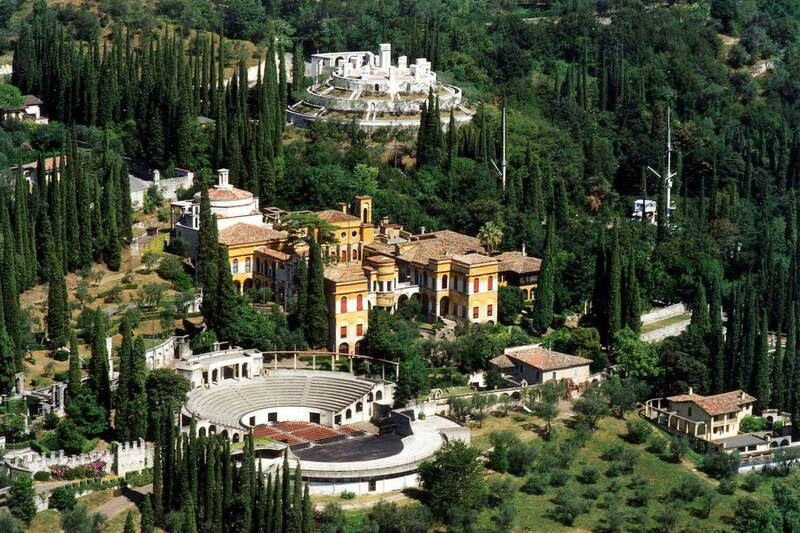 Do not miss also the “Vittoriale degli Italiani”, former residence of Gabriele D’Annunzio, now museum on the same poet. 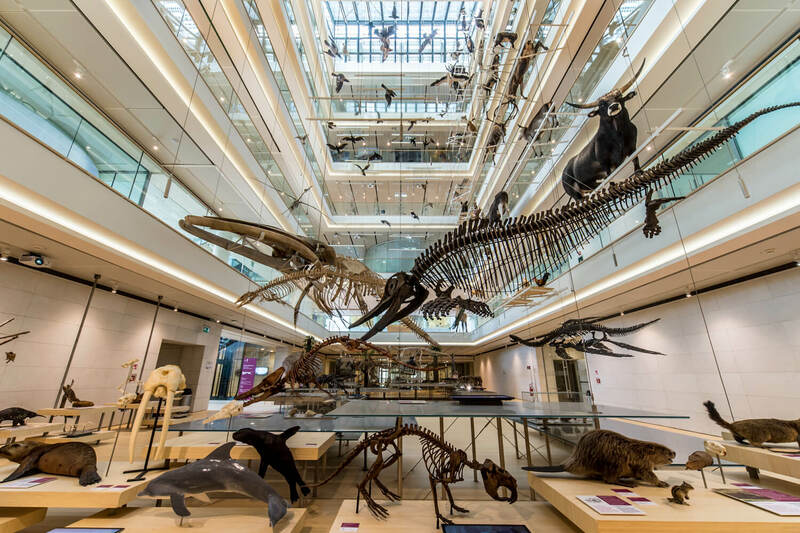 A few dozen chilometers away you will find artistic and historical cities…Trento, in addition to the medieval town centre, hosts MUSE, a science museum, designed by Archistar Renzo Piano. For art lovers, in Rovereto takes place MART, museum of contemporary art. 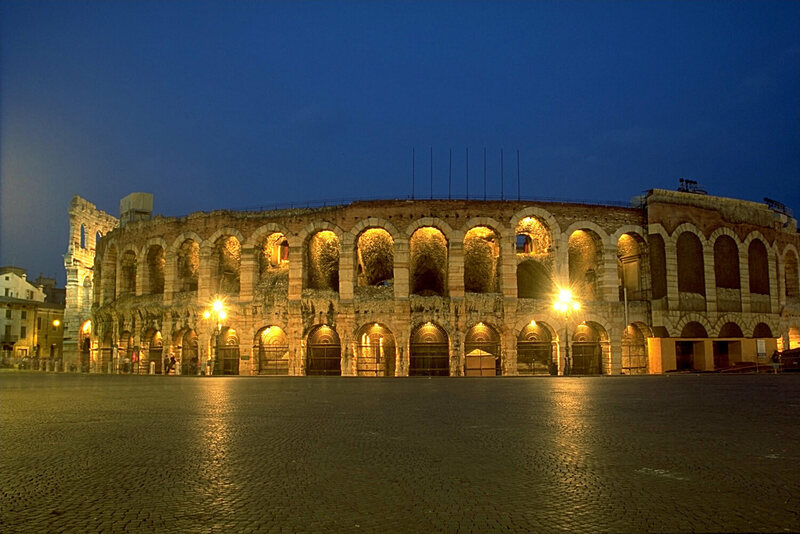 Verona, city of lovers, is a usual destination for every tourist.